* 239 people have viewed this vehicle! CARFAX One-Owner. 6-Speed Automatic Electronic with Overdrive, 4WD, Jet Black w/Leather Appointed Seat Trim, 6 Speaker Audio System, Alloy wheels, AM/FM radio: SiriusXM, Bluetooth® For Phone, Brake assist, CD player, Compass, Deep-Tinted Glass, Electric Rear-Window Defogger, Electronic Stability Control, Exterior Parking Camera Rear, EZ Lift & Lower Tailgate, Garage door transmitter, Heated door mirrors, Heated Driver & Front Passenger Seats, Illuminated entry, Memory seat, Outside temperature display, Panic alarm, Power door mirrors, Power driver seat, Power Sliding Rear Window, Power windows, Power Windows w/Driver Express Up, Premium audio system: Chevrolet MyLink, Radio: AM/FM 8 Diagonal Color Touch Screen, Remote Keyless Entry, Remote Vehicle Starter System, Security system, SiriusXM Satellite Radio, Speed control, Steering wheel mounted audio controls, Theft Deterrent System (Unauthorized Entry), Traction control, Trailering Equipment, Universal Home Remote.Odometer is 28871 miles below market average! Priced below KBB Fair Purchase Price! Clean CARFAX. CARFAX One-Owner. 4WD, Graphite Leather, 9 Speakers, AM/FM radio: SiriusXM, Brake assist, CD player, Compass, Electronic Stability Control, Exterior Parking Camera Rear, Garage door transmitter: HomeLink, Heated door mirrors, Illuminated entry, Leather steering wheel, Navigation System, Outside temperature display, Panic alarm, Power door mirrors, Power driver seat, Power windows, Remote keyless entry, Security system, Speed control, Steering wheel mounted audio controls, Traction control, Wheels: 20 x 8J Split 5-Spoke Machined Alloy.Odometer is 8326 miles below market average! Priced below KBB Fair Purchase Price! Clean CARFAX. CARFAX One-Owner. 4WD, Brown/Black w/Perforated Leather Seat Trim, 12 Speakers, AM/FM radio: SiriusXM, Blind spot sensor: Blind Spot Monitor (BSM) warning, Brake assist, CD player, Compass, Electronic Stability Control, Exterior Parking Camera Rear, Garage door transmitter: HomeLink, Heated door mirrors, Illuminated entry, Leather steering wheel, Memory seat, Navigation System, Outside temperature display, Panic alarm, Power door mirrors, Power driver seat, Power windows, Remote keyless entry, Security system, Speed control, Steering wheel memory, Steering wheel mounted audio controls, Traction control, Wheels: 20 x 8J 6-Spoke Alloy w/Accented Spokes.Odometer is 6423 miles below market average! * 98 people have viewed this vehicle! CARFAX One-Owner. Clean CARFAX.Awards:* 2017 KBB.com 10 Coolest Cars Under $25,000 * 2017 KBB.com Brand Image Awards * 2017 KBB.com 10 Most Awarded BrandsWe're located at 11028 W Kellogg Dr., Wichita, KS. 67209, worth the drive from just about anywhere. 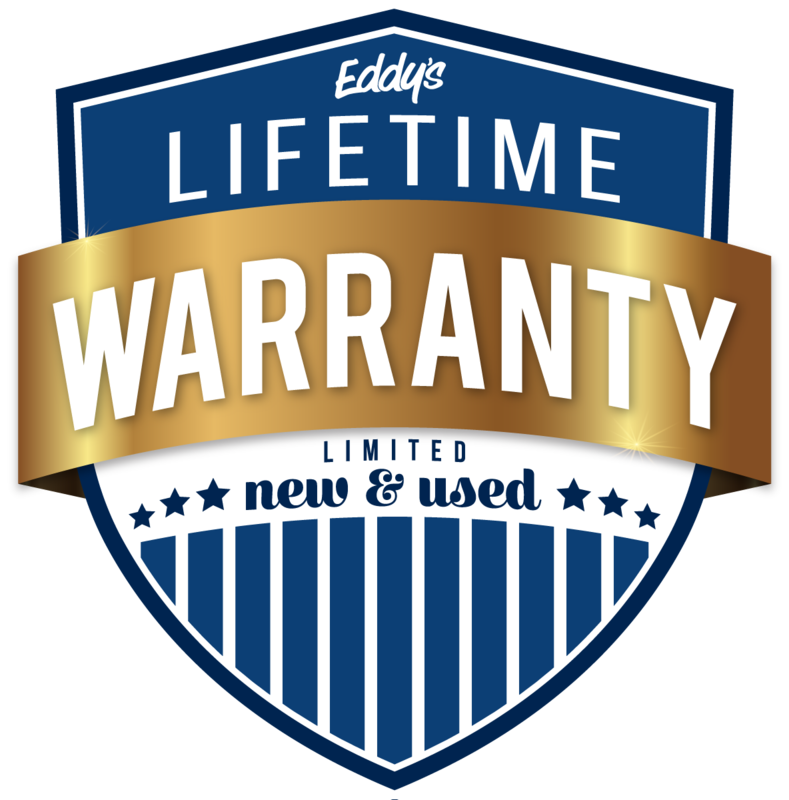 We're standing by, ready to assist you with whatever you need and look forward to making you part of the Eddy's family. * 230 people have viewed this vehicle! CARFAX One-Owner. 6 Speakers, Air Conditioning, AM/FM radio, AM/FM Stereo/Single CD Player, Brake assist, CD player, Compass, Electronic Stability Control, Emergency communication system, Exterior Parking Camera Rear, Illuminated entry, Outside temperature display, Panic alarm, Radio data system, Rear window defroster, Remote keyless entry, Security system, Steering wheel mounted audio controls, SYNC Communications & Entertainment System, Trip computer, Wheels: 19 x 10.5 Fr/19 x 11 Rr Ebony Black.Priced below KBB Fair Purchase Price!We're located at 11028 W Kellogg Dr., Wichita, KS. 67209, worth the drive from just about anywhere. 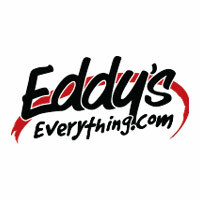 We're standing by, ready to assist you with whatever you need and look forward to making you part of the Eddy's family.